What would data loss cost your business? – Superb Internet Blog - Delivering 360° Hosting Experiences – and blogging about it! What would data loss cost your business? For many business owners, data protection is an afterthought. One of the common assumptions is data is secure because it is hosted in the cloud or on a dedicated server. I’ll be honest with you, nothing has changed because of cloud technology. Your data is still at risk. Probably more today that at any other time in history. There are simply more people with more access to the Web with bad intentions. First, let’s discuss how the data in your business is directly effecting your bottom line. Should your system data become compromised for any reason, it will cost you time and money to restore your business operations to normal. The only way to minimize the impact of the unexpected event is to have a company backup plan and policy. For every hour you are offline, you are losing money. And worse, customers can become angry or frustrated and click away to a competitor. This is money you can never get back… and the TIME is takes to recover your data is going to be costly. IT experts charge a fortune to help restore you to where you were (I’ve included some figures on this below). Imagine a scenario where you lose several days of business. Almost as if you stepped into a time machine and fast-forwarded three days with ZERO revenue in between. Devastating. A loss of daily revenue can be a death blow to your business. However, it can be worse… what if your data is lost forever? Could you recover from that? Imagine if your data was wiped and you were staring at a placeholder for your website. What if your leads were all gone? Customer sales history, addresses, emails, phone numbers… all gone. Ask yourself how you would handle this potential situation. Yet, it doesn’t have to be this way and you can protect yourself easily and affordably. As a business, you already know that standard practice is to justify every expense incurred. When it comes to data backup and protection, here are three clear reasons supported by research that demonstrate the critical nature of data backup. In this case, the revenue is lost because the amount of time required to recover or recreate the data changes the focus from the day-to-day operations to recovery mode. A certain amount of time will be required even if you have backup systems in place, but the difference in recovery time will definitely impact your revenues. The cost, according to Infrascale.com, is $8000 for a small business and $700,000 for a large business – per hour. Note that these are averages, so the more data dependent your business is, the more it will cost you. Business continuity is the ability to continue to make money. Malware or a data breach will grind your business to a halt unless you have adequately prepared for the unexpected event. We only need to remind businesses of the 2012 McAfee antivirus update disaster that affected business and home users alike. McAfee was not a malware creator but exactly the opposite – a company whose software was supposed to protect your data. 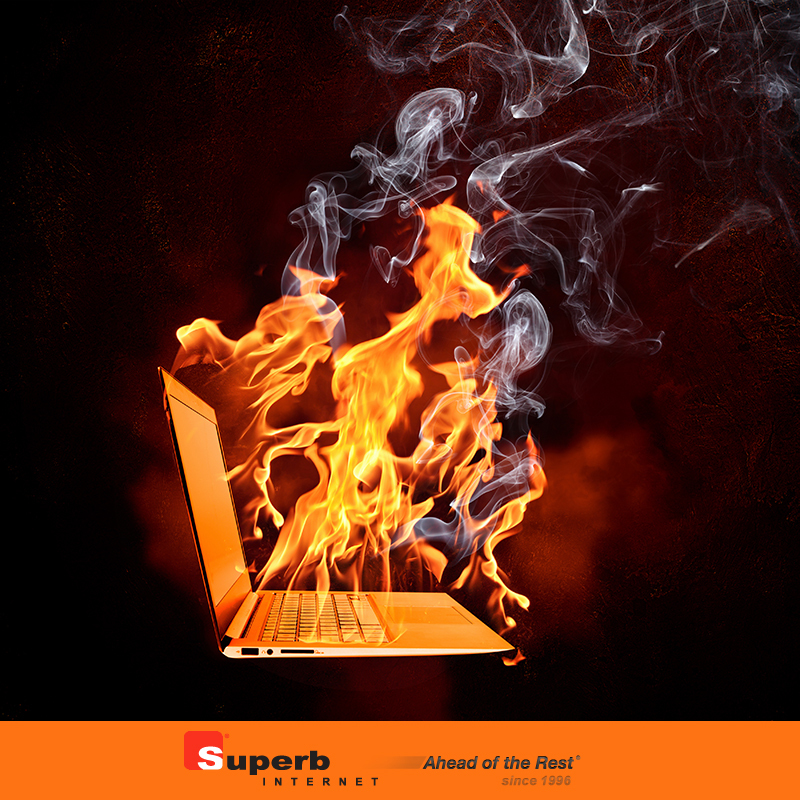 The simple truth is that business continuity can always be interrupted. No equal sign here. When an unexpected event shuts down your business, your data needs to be both safe and available. A 2015 Gartner award-winning company reported that 40 percent of IT professionals rated the ability of their company to recover from an unexpected disaster as either fair or poor. Lack of data security will clearly result in employee insecurity, whether it is your own or that of your employees. For both groups, the question is if your backup system is adequate from your existing and growing needs. Your business is in dire need of a data backup plan and strategy. Instead of starting with less-advanced technology, begin by using R1Soft as a solution. Data backup technologies employ the same basic framework for saving your critical data, saving it to your server on a period basis by making a duplicate copy. The advantages of the R1Soft solution are more clearly seen once you become a member of the second group… and I’ve got a special offer for you below for implementing a backup strategy with R1Soft. Solutions that were created several years ago and have not kept up with more advanced data backup options should be reviewed. This is common because business owners focus on running their business and presume their current plan is sufficient for their needs. For this group, R1Soft is a solid solution that can be easily added to any virtual or dedicated server. R1Soft is designed to backup your software continuously as it monitors changes to your system data. The more standard systems backup your data once or twice a day at scheduled intervals. This type of backup requires you to use considerable system resources as it performs the operation, often slowing down the core components of the business. R1Soft is able to select only the files that require backing up when they change, so instead of having one or two backup points to choose from, you can have literally hundreds. Two main advantages to R1Soft is that you will use far fewer system resources during the backup process. Recovery time will also be decreased when compared to the more traditional backup system software. There is always a certain amount of time lost during a recovery operation, and R1Soft directly addresses this issue by giving you the largest number of recovery options for your data. For example, if you need to replicate your data to a remote location it can be done without taking your server offline. Best yet, R1Soft is Linux or Windows compatible. You can add R1Soft Backup to ANY existing Superb Internet Cloud or Dedicated Server. You get everything you need to SECURE YOUR BUSINESS and protect yourself for a price that’s so low, I don’t want to mention it here for our competition to see. Take a look at the complete list of features R1Soft offers as significant advantages to your company and its current data backup plan. Continuous Data Protection – Instead of backing up your data through the file system, R1Soft backs it up at the block level, reading the data directly from the disk or volume. This increases the speed of the backup while significantly reducing the use of system I/O resources. Block-Level Backups – Block-level backups are not affected by the number of files you are backing up. It also enables you to backup open files and snapshot features, so you maximize your available storage space and resources. Disk Safe Replication – Disk Safe is the feature used to replicate your data to an offsite storage location. Because you do not have to take your server offline to perform the remote backups, you do not have to worry about losing data during the backup process. Disk Safe Verification – This part of Disk Safe protects your data from corruption through constantly monitoring the transfer. Verification offers considerable flexibility by scheduling it to run either periodically or on demand. Any corruption that is detected will result in a notification to the console operator. Quick Restore – R1Soft’s Bare-Metal Recovery feature will enable you to perform recovery operations even when you are backing up your files. Complete restoration can be performed in as little as 30 minutes. Data Retention Policies – You are able to restore data quickly depending on the type and frequency of your backup points. As an example, you can set the backup for every 20 minutes and determine the number of recovery points to retain. The old will be merged with the new, so the storage is recycled. Control Panel Interface – The online control panel allows you to securely authenticate local of users and give them the ability to backup and restore files. Our CPI integrates with many of the most popular Linux Control Panels, including cPanel, Plesk, and InterWorx. The vast majority of Linux variants are supported. AES-256 Encryption – The AES-256 Disk Safe Encryption technology is available when you create Disk Safes for backing up data and protects your data on the backup and over the network. If you are serious about your online business, then you need to get a serious online backup solution. An online business that has downtime is much like a brick and mortar business that has its doors locked. Customers cannot gain access, and for an online business that means customers will very likely go elsewhere. R1Soft is the right answer, whether you have no current data backup plan or your existing plan has been ignored and needs a serious upgrade. You’ll get all of that hack prevention, ransom protection and data backup for one low monthly price. So low, I don’t want to place it on here for our competition to see. Quiz: How does your Disaster Recovery plan score? Previous articleQuiz: How does your Disaster Recovery plan score? Next articleDoes your business website have a firewall?